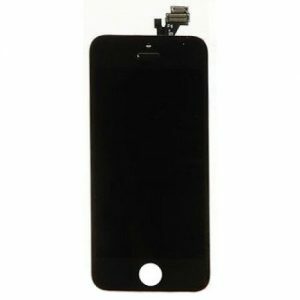 Factory direct sale OEM black iPhone 5s LCD display glass screen digitizer DIY repair kit for wholesale no MOQ required, simply replace current iPhone 5s screen with a brand new, non-refurbished, and original Resun iPhone 5s LCD display repair kit and resolving almost all displaying problems. 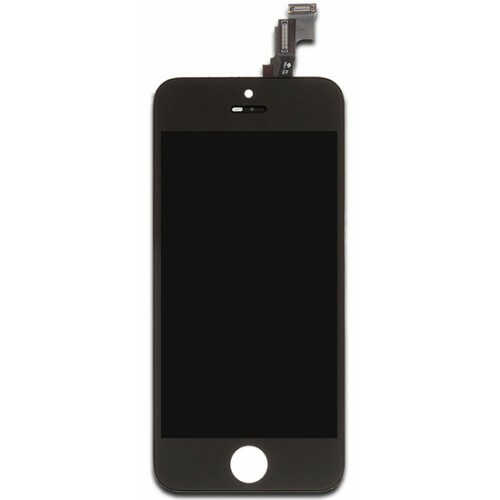 We are your best iPhone 5s LCD assembly kit factory and supplier from China. Turn your old iPhone back into the vibrant and powerful phone it once was with the simple replacement of its worn out screen. 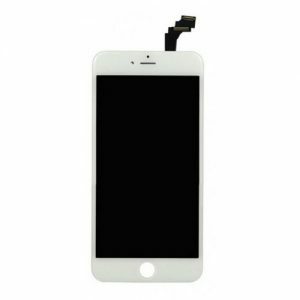 The OEM Black iPhone 5s LCD Display Glass Screen Digitizer DIY Repair Kit is a kit designed to help you change the screen all on your own, making it an affordable alternative to taking the phone in for expensive replacement services at the Apple store. This screen is made to be stronger than your old one, thanks to the Gorilla Glass that is known for its ability to resist against impact damage both large and small and everything from small scratches to more dramatic shattering. In order to provide you with the proper fit, the Resunphone screen measures four inches and is sized perfectly for the iPhone 5s. The screen offers 640 x 1136 pixels in order to make all of the information on the screen vibrant and more colorful. 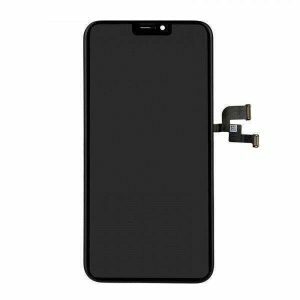 The touch screen digitizer helps to make the screen more responsive to your touch, eliminating all of the weak or completely dead spots that once plagued the screen. It is black in color and can seamlessly blend into the rest of the black on the phone.